Lisa has cured my problems using acupuncture for which I am eternally grateful. I can now enjoy life without the pain I had been suffering. 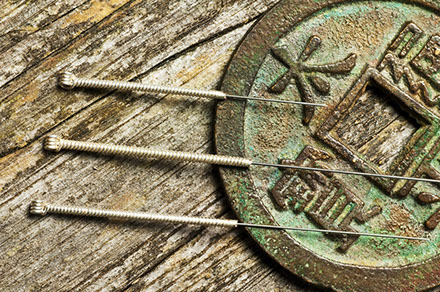 Traditional acupuncture is part of Traditional Chinese Medicine. It is founded on a 5000-year-old system of healing practised in China and the Far East. The philosophy behind the treatment is based on an energy system of lines or meridians that circulate around the body. These meridians contain our energy flow. It is when this is impaired through the body, that imbalances and illness occurs. With the insertion of fine needles at various specific points on the meridian, the energy can be moved or redirected to where it is needed most. In this the body´s balance can be restored and the illness resolved. The flow of energy can be disrupted in many ways; emotional upset, physical trauma, poor diet, or overwork are all common examples. By examining the underlying cause and how it has affected the body, the most appropriate treatment for the patient can be selected. Treating the patient as an individual is at the core of acupuncture treatment, and it is this that helps allow the body to rebalance itself. Treatment is aimed at the root cause of the condition as well as the symptoms. This approach helps resolve the main problem but also enhances the feeling of well being, and many patients notice other niggling problems start to disappear and resolve. Traditional Acupuncture also includes techniques such as cupping, electro-acupuncture, acupressure and moxibustion. Western medicine has different opinions on how Acupuncture works. 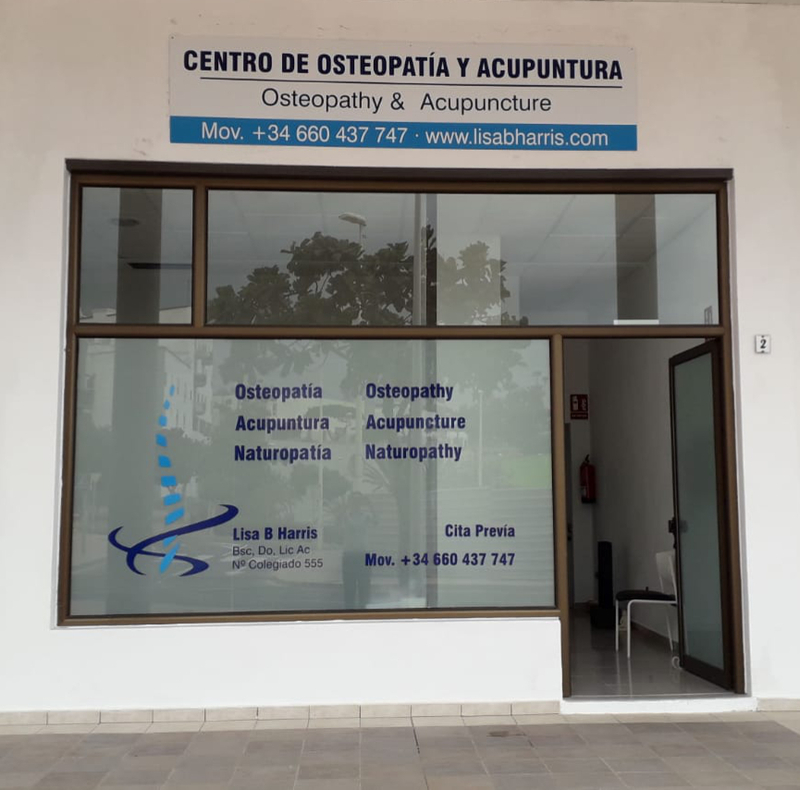 MRI scans show that acupuncture triggers the body¨s healing process by calming the central nervous system, regulating hormones and releasing endorphins. The latest research in acupuncture is through the medium of Quantum Physics and Nano- Technology. Trial after trial consistently proves the effectiveness of Acupuncture. Acupuncture can be used to treat a wide variety of conditions. Please use the form on this page to contact me for an appointment or indeed any general enquiry.